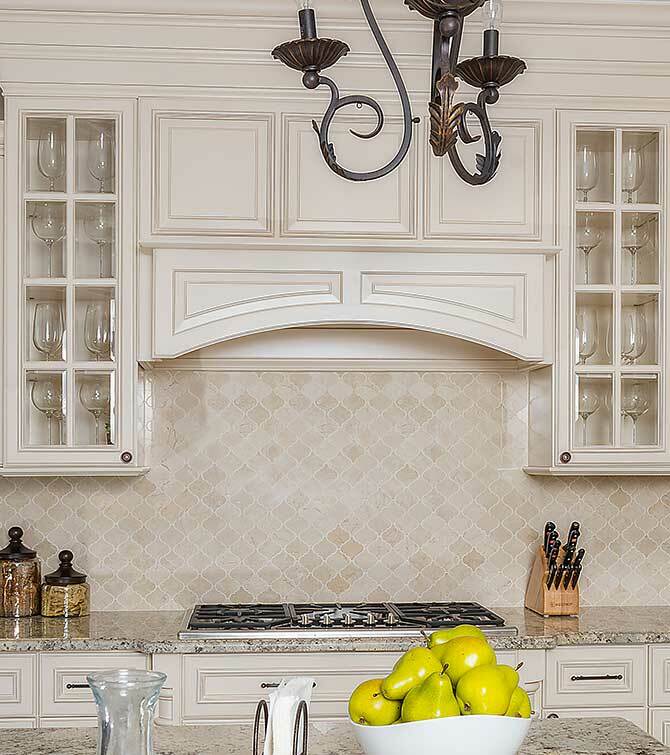 Our wellington cabinets make a home feel cozy and inviting. 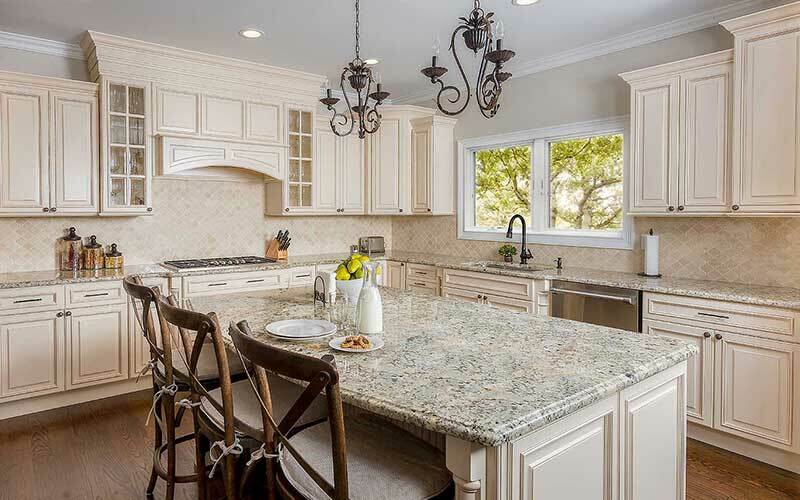 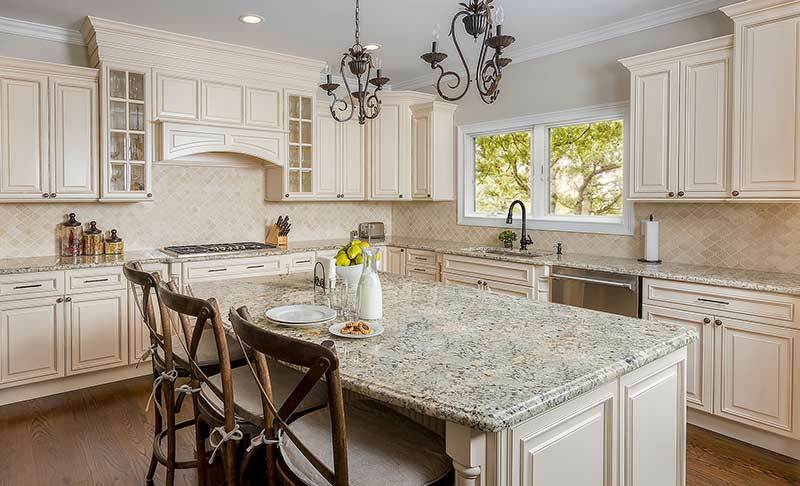 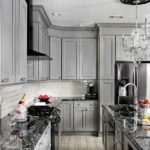 Unlike simple clean lines embraced by minimalist modern style, traditional kitchens incorporate more detail and ornamentation creating a charming, timeless elegance. 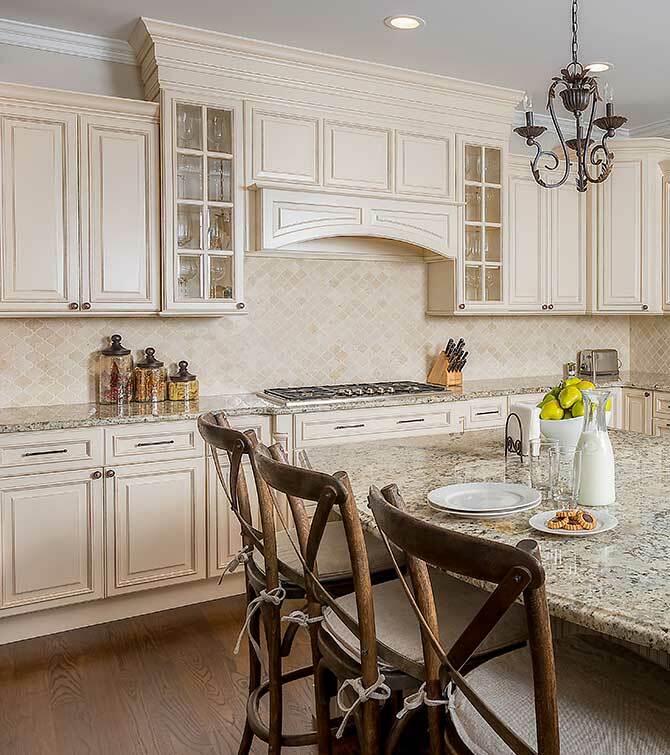 Built and designed by Anthony Albanese from Brook Cabinetry.